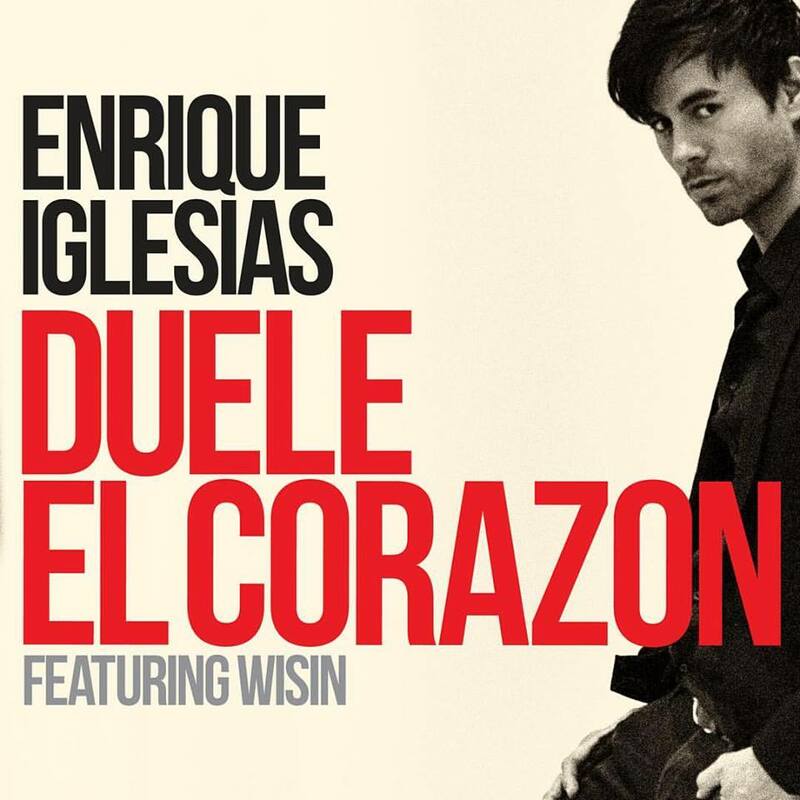 Enrique new single “DUELE EL CORAZON” comes out April 18. Guinness World Records was on site to honour Enrique with official certificates recognizing his achievements for the Longest stay at No.1 of the Hot Latin Songs chart, and for the Most No.1 hits in the Hot Latin Songs chart. Enrique Iglesias will be on The Voice UK on Saturday. He will be performing “I’m A Freak”. The Voice is on BBC One at 7 PM.